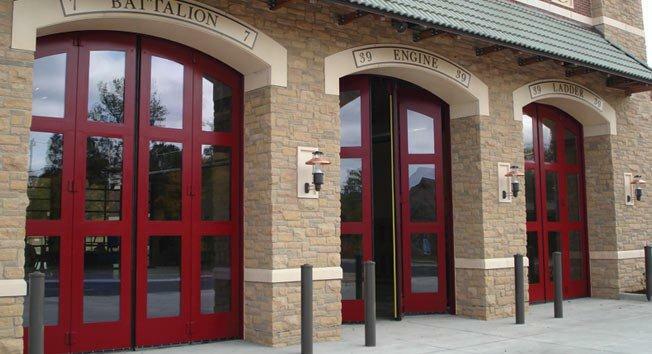 Metro Garage Doors, Inc. offers a wide variety of sectional and rolling steel overhead doors, fire doors, security grills and gates, high steel traffic doors, hollow metal doors, gate access controls and loading dock/material handling for all your commercial needs for any situation. We provide service to any business from car washes, malls, schools, fire stations, recreational concessions to your back yard building. Contact us today.